Your dedicated account manager may be assigned based off of your specific industry. Your dedicated account manager may be assigned based off of your geographic area. 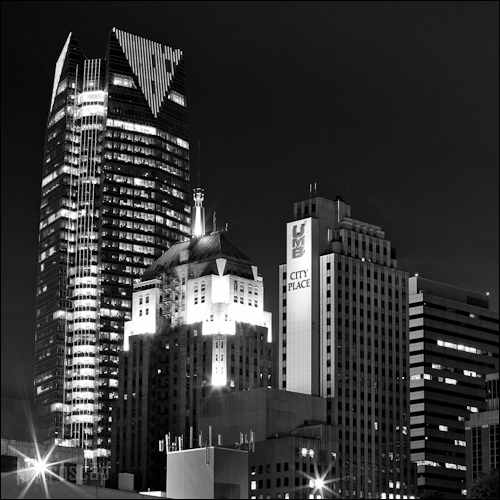 We have been publishing our directories from Oklahoma City since 1936. We are staffed with hard working, friendly, and dedicated native Oklahomans. Put our staff to the test to see what a difference we can make for your business. We are vested in your success and will give you and your business the attention it deserves. Copyright 2018 Criss Cross Directories. All Rights Reserved.